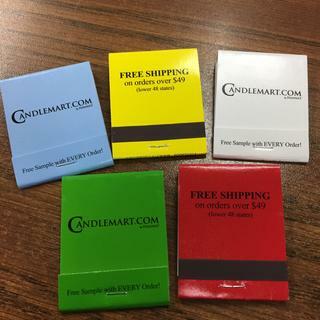 Irresistible promotional packages that your customers collect as souvenirs and use repeatedly, custom matchbooks are a great marketing tool for restaurants, bars, clubs, and more. These matches are a low cost high impact advertising tool! Air shipping is not available on hazardous materials. Ground ships to United States and Canada. 2,500 Matchbooks Per Case. Great! Customer service was awesome. Would order again. Great! And customer service was awesome! Would order again.